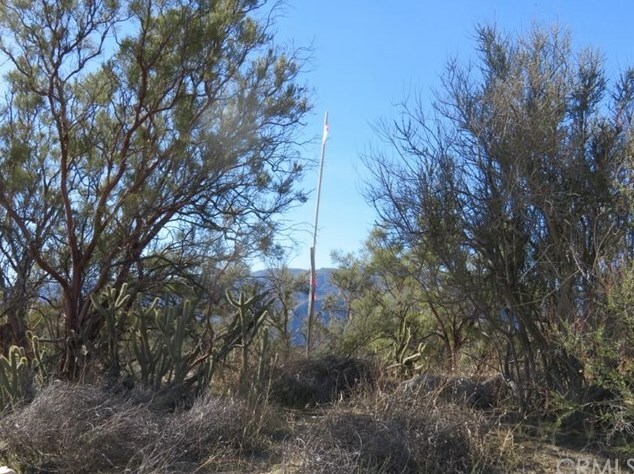 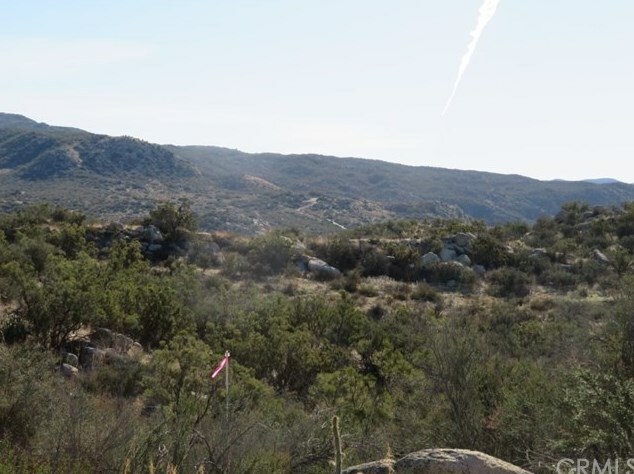 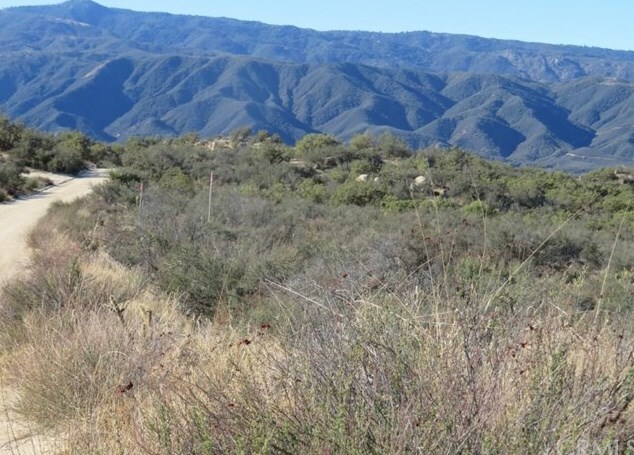 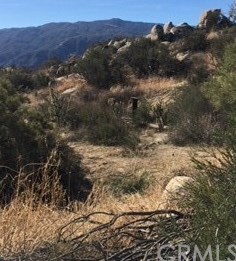 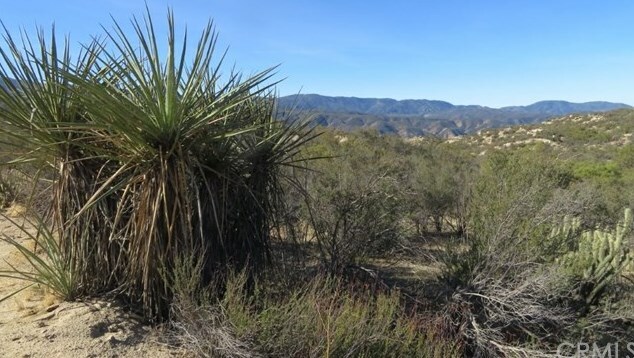 Enjoy Beautiful Panoramic Views of Palomar Mountain and the Valley below that are offered from this 20+/- acre parcel located in Aguanga Ranchos. 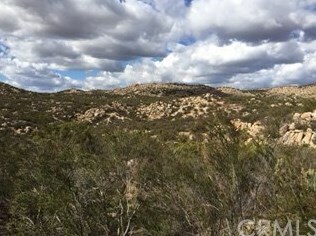 This parcel has 2 APN#'s and is zoned RA-10. 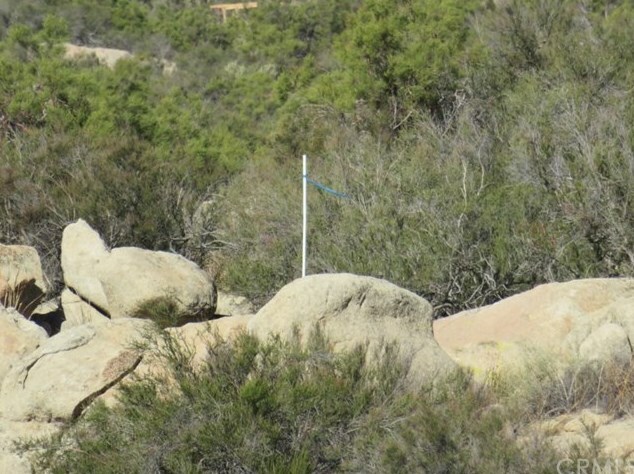 The property is undeveloped, has variable topography and features several artistic rock outcroppings. 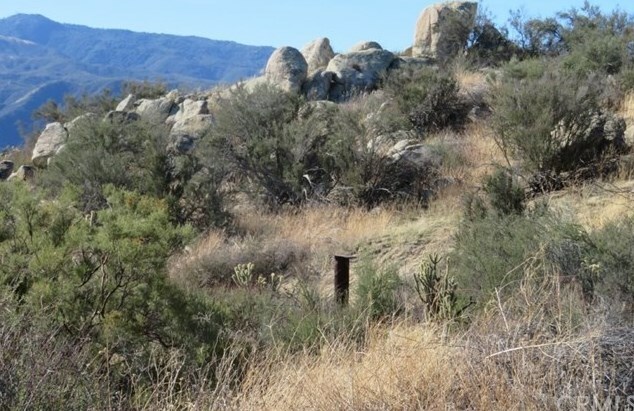 There is an old water well casing on the property which may have no value. 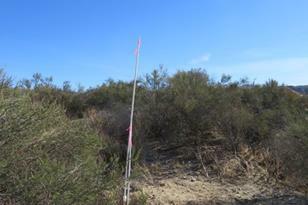 Power appears to be across the road near the North East corner of this parcel. 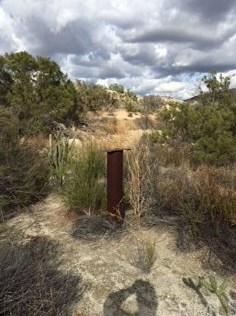 This is a septic tank area. 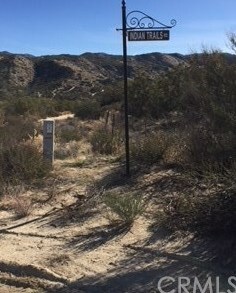 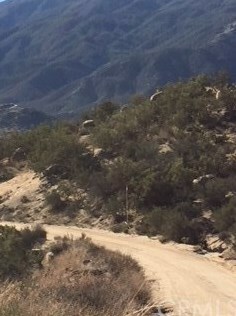 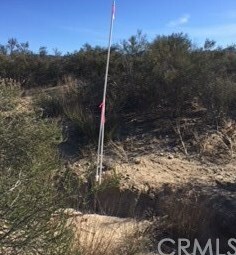 The parcel is skirted by Aguanga Ranchos Road on the North and West and Indian Trails Road on the East, providing numerous potential access points onto the property. 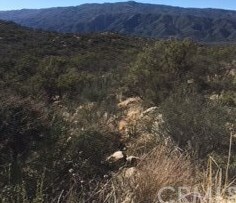 Located just minutes from Temecula and its Wine Country the property is also near the North Mountain Wine Trail and there are several Vineyards planted nearby. 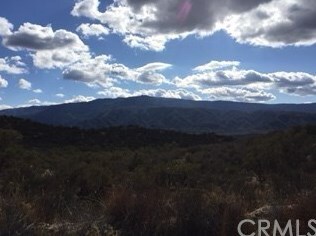 If country living is what you are looking for, this is it! 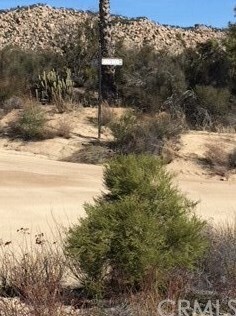 Also, the Seller May Carry. 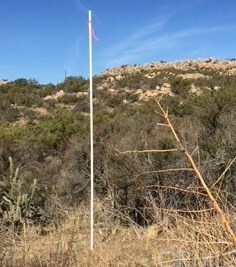 Driving Directions: Hwy 79 East, North on Aguanga Ranchos Road, Property is on the right at Highlands Drive intersection. 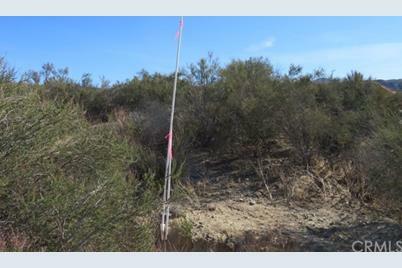 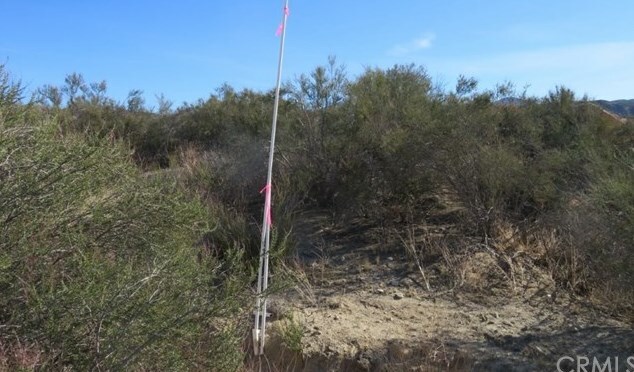 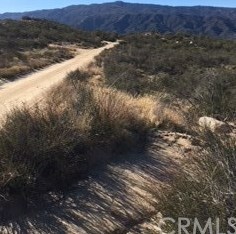 0 Aguanga Ranchos Road, Aguanga, CA 92536 (MLS# SW18051197) is a Lots/Land property with a lot size of 20.0600 acres. 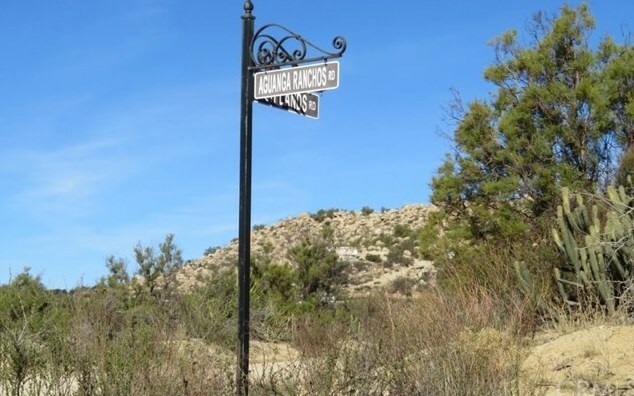 0 Aguanga Ranchos Road is currently listed for $114,900 and was received on March 05, 2018. 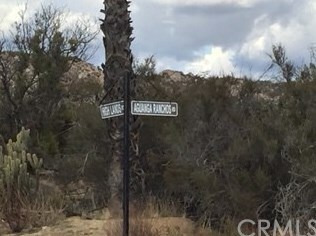 Want to learn more about 0 Aguanga Ranchos Road? 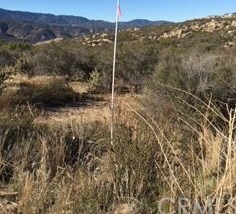 Do you have questions about finding other Lots/Land real estate for sale in Aguanga? 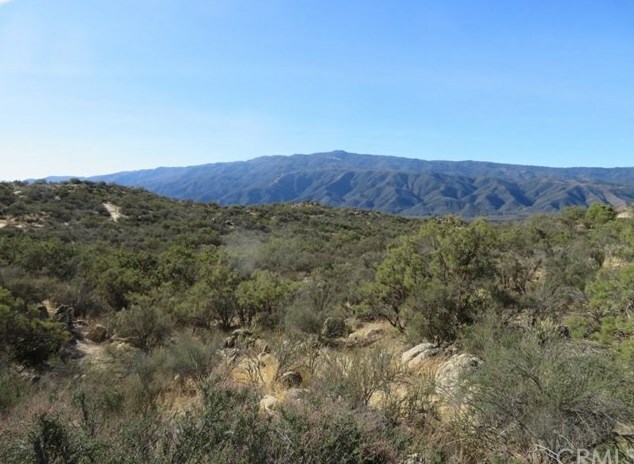 You can browse all Aguanga real estate or contact a Coldwell Banker agent to request more information.